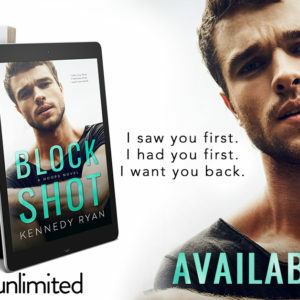 Now if you follow me on social media, you know that I have been patiently waiting on Kenan and Lotus’s story from Kennedy Ryan’s HOOPS series. Let’s just say I stanned for Kenan and Lotus before we even got to know them. I had a feeling that they would be one of my favorites and they indeed were, Kennedy knocked me off of my feet once again. Kenan and Lotus’s bond is more like a magnetic pull. There’s an invisible rope that slowly ties them together, even when they think they should be apart. Everyone around them knows it, they’ve known it since they met over two years ago. Life, and fear, among other things, have prevented them from ever saying more than a few words to each other. 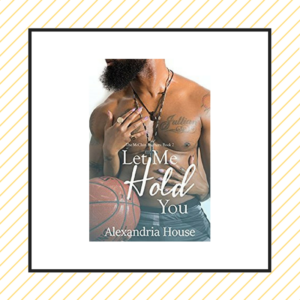 A summer in New York, while Kenan is in basketball offseason, changes that, and these two finally allow themselves the opportunity to explore their inevitable connection. Kenan has steely control, he masks his pain and vulnerability behind his work ethic and responsibilities. There’s pain behind the surly attitude. He can seem standoffish to most, and a hard nut to crack. But to those he loves, he’s open, charming and loving. Very few people get him to open up and truly expose himself and his feelings, our Lotus is one of those people. 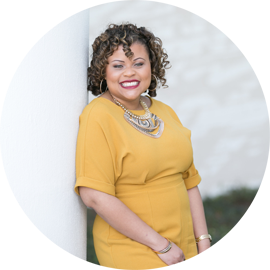 Lotus is a badass; she’s unapologetic, outgoing and vivacious. A ball of creativity and cutting edge. Beneath the tattoos and expertly expressive clothing is a woman with a past that she hasn’t fully dealt with it and demons she must exercise. 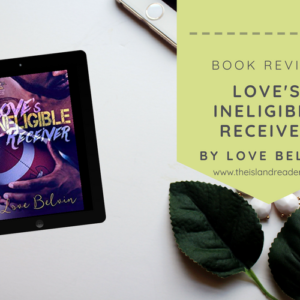 There are a lot of intricate details to their individual lives and their relationship that they must explore. They become a blanket of protection for each other, a source of strength when they are in need. 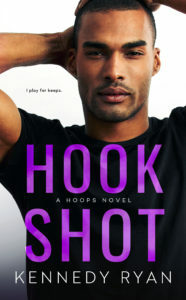 Hook Shot isn’t just a story about love though there is definitely some soul-stirring, heart-tugging, once in this lifetime love here. It’s not even necessarily about forgiveness. At least not for me, it isn’t. it’s about putting our selves and our needs first. It’s about not letting the past define us, finding ways to healthily deal with our pain and finding a way to move on, no matter how painful it may seem. Now don’t get me wrong, their story isn’t perfect but there’s something about them that pulls you in immediately. Their love is patient and kind; understanding and electric. Though this is a stand-alone novel, I highly recommend reading Long Shot and Block Shot as well. You don’t have to read it beforehand but it’s worth circling back to if you aren’t familiar with the series. Now go read the book (and the full series) and come back. We have lots to discuss.